The Holiday Service Plan is a 3x/year service where we treat the inside and outside of your home for general pests. 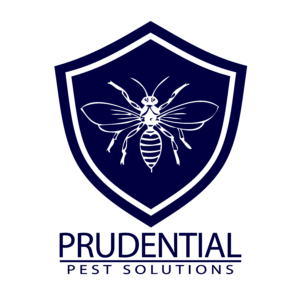 The services are scheduled before major summer holidays so that your summer parties and picnics can be pest free. This is not a warrantied plan and there will only be 3 scheduled services per summer. Don’t have your guests swatting bugs and your food ruined by pests, call or message us today to be put on the service list!